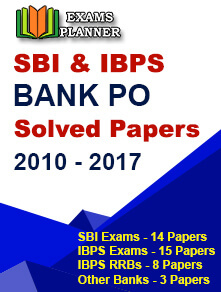 The Institute of Banking Personnel Selection (IBPS) has released the scores for IBPS PO Main examination 2018 on 11th March 2018. The PO Main exam was conducted on 18th November and the result for the same was announced on 17th December. Candidates can check the scores at the official website. Visit the official website at https://www.ibps.in/. Click on ‘Click here to View Your Scores of Online Main Examination for CRP PO/MT-VIII of candidates shortlisted for Interview’ link on the home-page. Enter your registration number/roll number and password/DOB to log-in. Your scores will appear on the screen. The scores will remain available on the official website till 31st March 2019. You can also check the process of arriving at the scores from the official website. Candidates who have successfully qualified the Main examination are called for the final interview round. The interview will be conducted for candidates who have qualified the main phase of the examination. The interview will be of 100 marks. IBPS PO Main exam was conducted on 18th November for the candidates who have qualified the Preliminary phase examination. The result for the Main phase examination was announced on 17th December 2018. 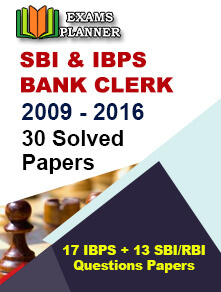 Go to the IBPS official website. Click on “Click here to View Your Result Status of Online Main Examination for CRP PO/MTs-VIII” link. Enter your registration number, password, and captcha image and click on ‘Login’ button. Candidates who have appeared for the Main exam can check their result till 24th December 2018. Those who have qualified the Main exam are shortlisted for the final round – Interview. The Preliminary phase examination for the PO recruitment process was conducted 13th and 14th October. And, the result for the same was announced on 31st October. Check out details on PO Preliminary result 2018 here. Keep in touch with the official IBPS website for updates.